We always assume that if you book an appointment with us, you truly do plan on coming in for that appointment. We understand that things come up and that you may have to cancel your appointment, however we ask that you notify us by 7PM the business day before your appointment if you need to cancel or reschedule an existing appointment. -Same day cancellations will be subject to a $38 fee. -No show appointments will be subject to 100% of the service fee, capped at $88. - If you No Show for ANY service that we offer, we will require a credit card to be on file in order to rebook with us. Any additional no shows will be an automatic charge of the no show fee as listed above. If you have more than 2 no shows, we will require full prepayment for any future bookings. We send out 3 automated notifications of your appointments with us in order to provide a reasonable effort to make sure that the above scenarios do not happen. Please be considerate and respectful of our cancellation and no show policy. These missed times in our schedule can really hurt us, and hurt our business. Thank you for your understanding with this policy. In order to manage the flow of our Spa traffic, we operate by appointments. 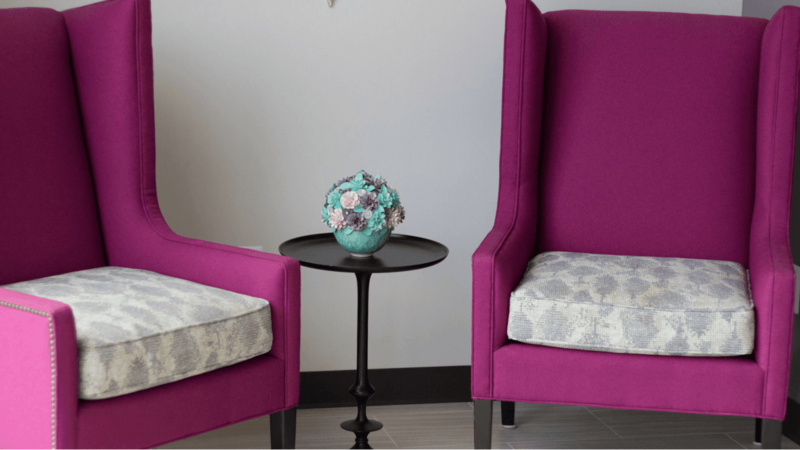 We are happy to accommodate walk-ins if we have an availability, but, Skintuition cannot guarantee availability to walk-in guests without reservations. To schedule an appointment, please call us or use our online booking page to set up an appointment. In order to maintain a quiet atmosphere for our guests, unattended children are not permitted. Although we LOVE children, bringing your children to your appointment is not ideal. We are not able to leave children unattended in our waiting room, and we cannot be held responsible for looking after them. Please be aware that if you bring your children to your appointment, they will have to be in the treatment room with you during your appointment, or the appointment will have to be cancelled. In order to truly enjoy your time with us, we kindly ask that you leave your kids at home. We want you to fully enjoy your time with us, so we ask that you please arrive 5 minutes early to your appointment. Our services are designed to be delivered within the time allotted. As a courtesy to other guests, we are unable to extend service times for late arrivals. We offer many quick services that are booked in 15 minute time slots, and often times, there is just no time left to do the service if you arrive late for your appointment. While we will make every effort in our power to accommodate late arrivals, please be aware that we may have to reschedule your appointment if you are more than 5 minutes late. If you are running late to your appointment, please give us a call to let us know, and we will let you know if we will still be able to accommodate your appointment. re-sellable condition. Opened products are non-refundable without any exception. For your safety, comfort, and satisfaction, Skintuition reserves the right to refuse service at our discretion when necessary. More than anything, we want to ensure that you have a great experience with us, and leave happy with the work that we do. Please trust the judgement of our trained professionals. If we do not think that you are a good candidate for a service or treatment, we will inform you before the start of the service. Your health and safety are of paramount importance to us at Skintuition. We trust the information that you provide on your client intake form. Part of the success of your service requires your full disclosure of any condition or medication that would effect the outcome of the procedures that we provide. Skintuition will not be responsible for any adverse reactions to services rendered in circumstances where a guest has failed to inform us of any contraindications. Payment in full is required at time of service. We gladly accept Cash, Mastercard, Visa, Discover & American Express. We do not take checks. Skintuition staff is able to accept gratuity in cash, or on a credit card. Gratuities paid on a credit card will be paid on a separate transaction. We cannot add gratuity to your credit card on file, unfortunately, and your card will need to be present to be swiped. 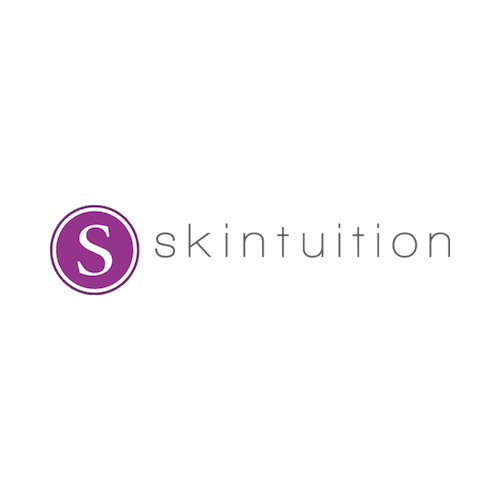 When you make an appointment at Skintuition, you will receive a text notification at the time of booking that you scheduled an appointment with us. Then, 2 days prior to your appointment, you will get another text message with a link asking you to confirm your appointment with us. If you need to cancel your appointment, please give us a call as soon as you can to notify us. If you had a recent change in phone number, please make sure that you update it with us so that we are able to send you these notifications.